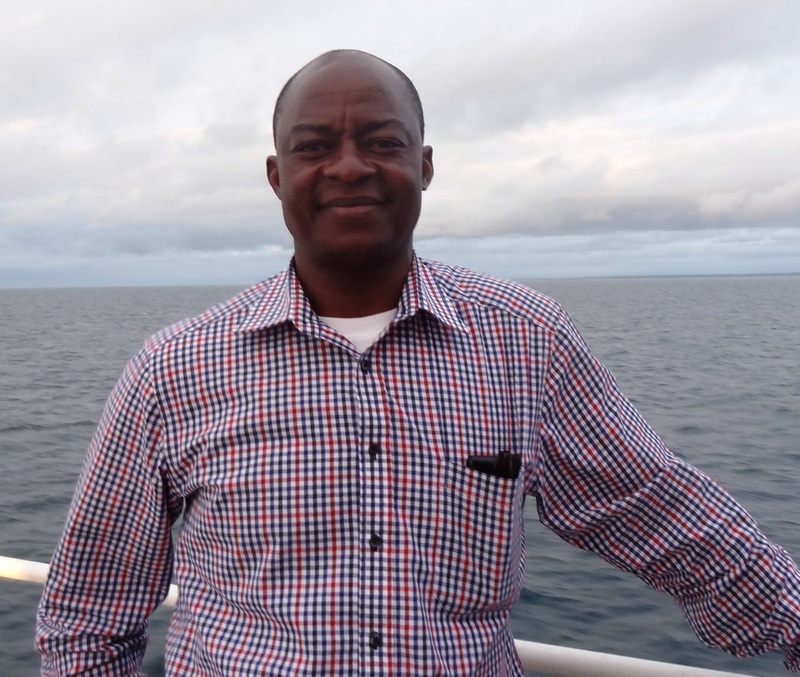 Mr. FETEKE has more than 15 years of experience in the field of forest management in the tropics, particularly in the Congo Basin (Cameroon, Gabon, DRC) and therefore has a very good knowledge of logging companies and the implementation of the certification process. He is very familiar with the forest sector in Cameroon and has good links with the administration, civil society and some of donors. GFBC is a sectoral employer organization representing forest and industrial companies. Involved for a long time in FLEGT, process, GFBC has already set up an interprofessional organization of the forest-wood sector (IFFB). Ithas 4 departments with actors each representing several professional associations: departments of wood traders (WS), carpenters and cabinetmakers (CC), semi-industrial SME-SMI (SME-SMI SI) and industrial exporting companies (IE) including the GFBC. 3. « Improved consideration of third-party verified certification in FLEGT-REDD processes » financed by the KFW Bankengruppe via PPECF-COMIFAC. This program only applies to Central Africa.